I stopped by one of my client’s master bedroom project to check the progress and am excited to see the room start to come together! 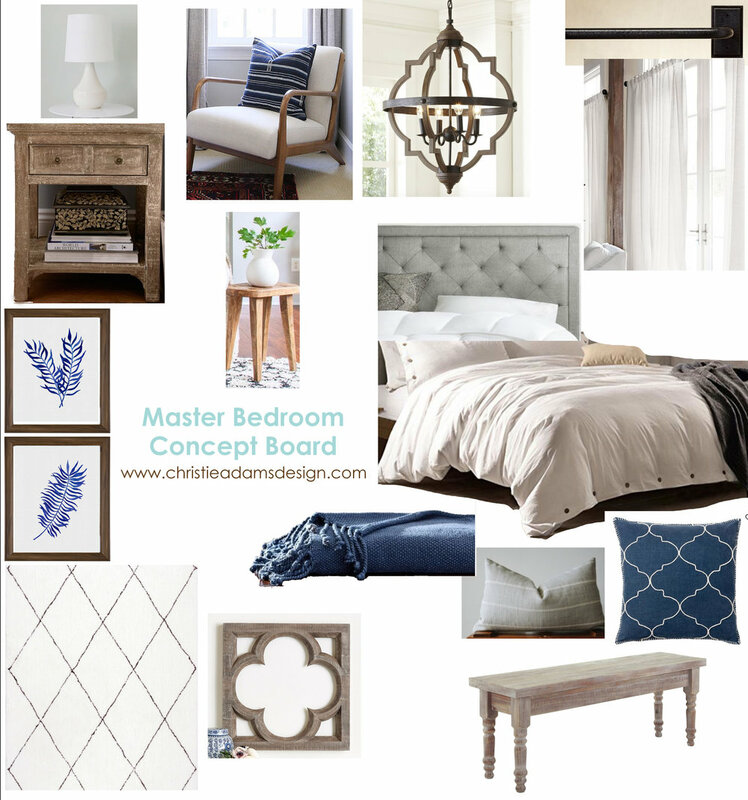 Here’s a tiny peek at this master bedroom retreat! Here is a photo of the BEFORE - you can see we changed out practically everything in the room! We are waiting for a reading chair to arrive and then I will be able to take a photo of the space to show off the new drapes. This is the concept board that I created for my client to illustrate all of the elements. The new drapes and curtain rod are installed and we are just waiting for the reading chair to come in so that we can install the art work above it. 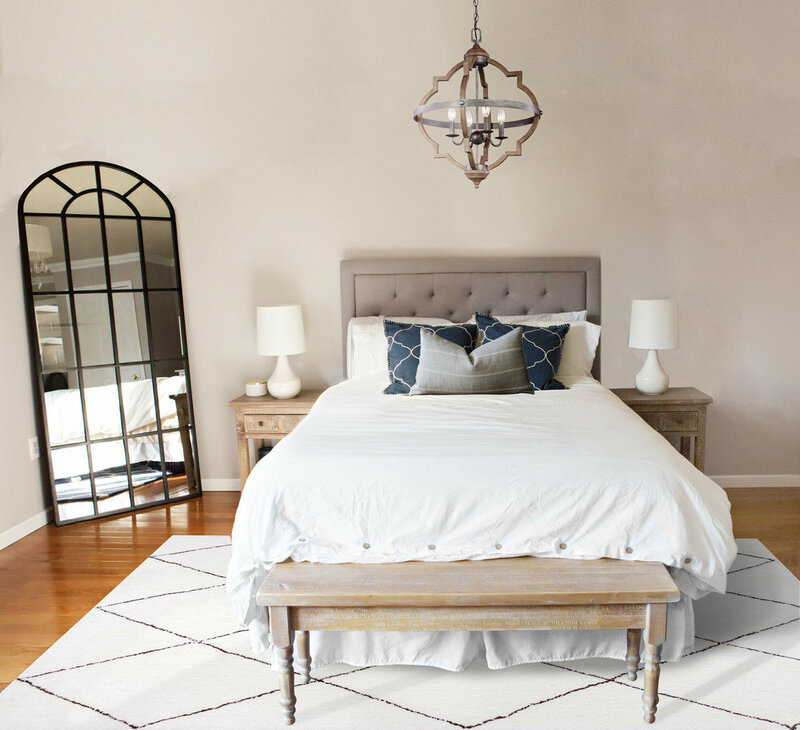 Christie Adams Design is a Bergen County NJ interior designer based in Wyckoff. Christie is available for one room projects or whole house renovations and additions and works with builders and developers in the Ridgewood, Glen Rock and Wyckoff area.